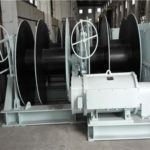 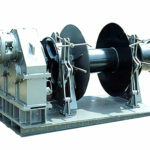 The single drum winch is a traditional winch on sale from Ellsen winch factory.This type of drum winch can be designed to use in different applications, such as the construction sites, industrial usage, coal mine, marine industry for shipment, etc.The running mode of the winch with the single drum is different from the double drum winch. 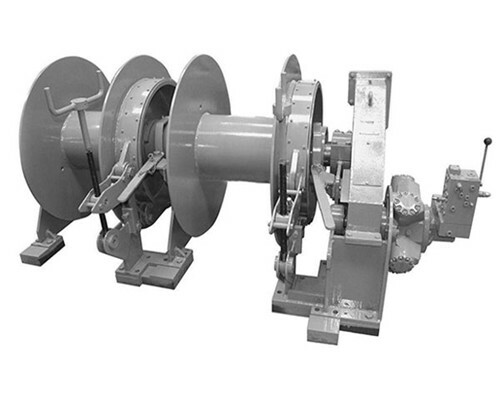 The rolling rope of the one drum winch just takes on one type, from one direction to another direction. 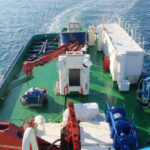 Then, if you want to take on another activity you must drive the winch again. 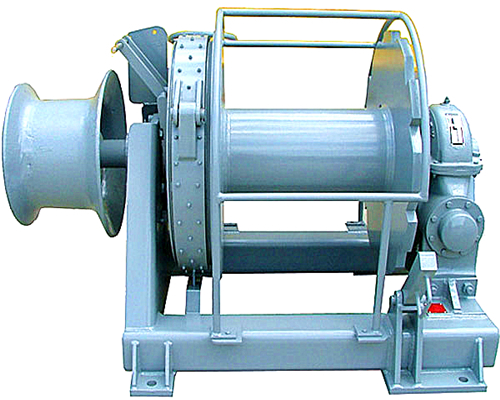 So that’s the biggest difference of the single drum winch from other types of drum winches in structure. 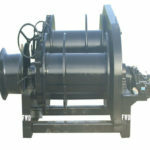 What is the price of the single drum winch? 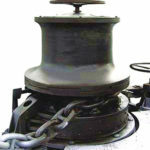 As a traditional type of windlass, this type of winch has its own advantage than some other winches on price. 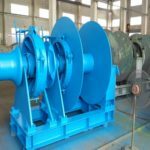 Usually, it is less expensive than other winches, such as the new series of windlasses, the variable speed winches, high-speed winches, and the double drum winches. 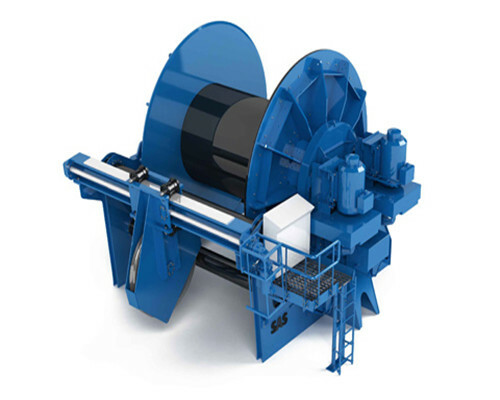 However, single drum windlasses’ price varies between different tons. 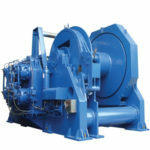 In Ellsen, whether you need a customized windless or a standard winch, we can both serve your demand. 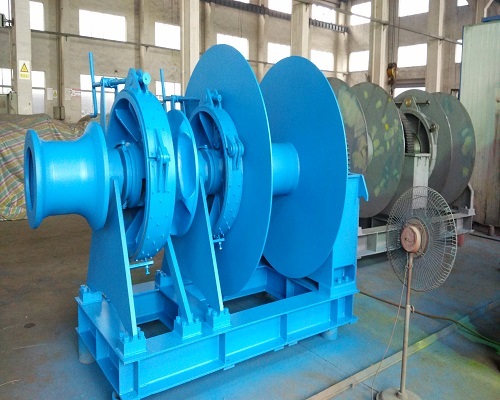 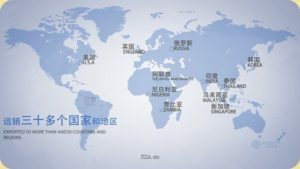 There are light duty winches, such as the 1-ton electric winches, 2-ton electric winches, 3-ton electric winches, and also the heavy duty single drum winches, such as the 20t single drum winches and 80-ton single drum winches. 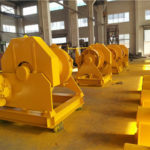 If you need a customized single drum winch with specific capacities, you can get our winch factory in touch, once we get your message, the expert team of our factory will provide you the best winch solution. 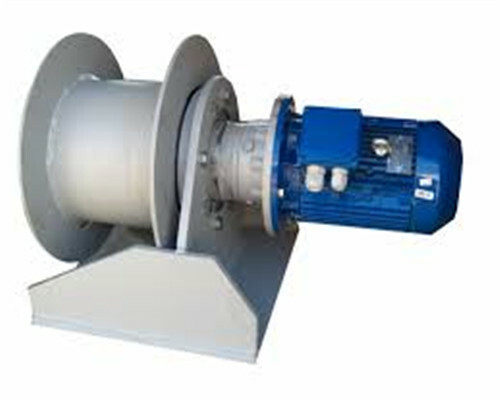 The single drum winch electric motor we provide for you is Siemens Brand. 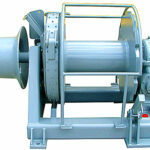 Right here in Ellsen, we can offer you different provide you different types of drum windlasses apart from the single drum one, such as the split drum winch, the double drum winch, drum winches for boats, marine drum winch, and drum anchor winch, no matter what types pf winches you need, Ellsen can make it all available to you.